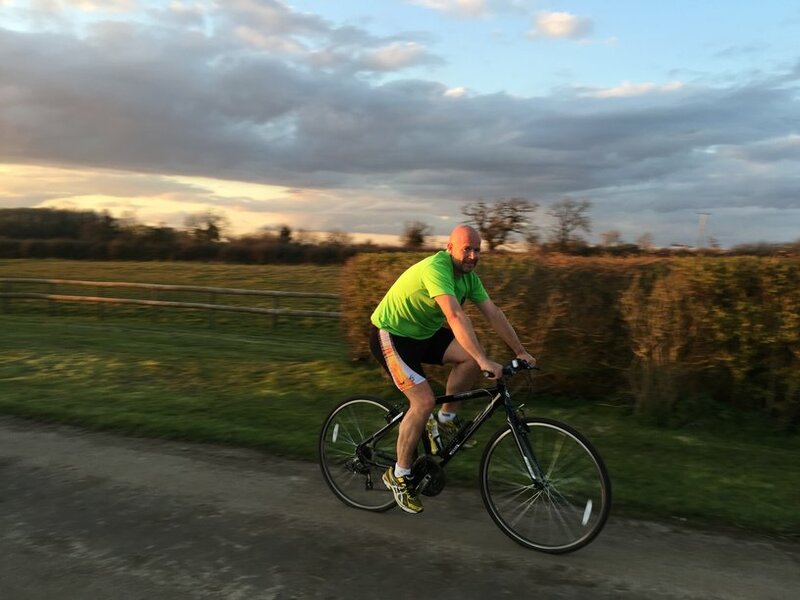 Paul Brown, Commercial Director for Refuse Vehicle Solutions Ltd (RVS) has signed up to join over 40 cyclists from the waste management sector to cycle over 200 miles from Kent to Ghent and raise money for various charities. The riders will set off from the Southern Municipal Exhibition, West Malling, Kent on Thursday 12 May and will arrive in Ghent on Saturday 14 May. The event follows on from the success of the 2015 ‘Tower to Tower’ charity cycle ride from the Tower of London to the Eiffel Tower in Paris, which featured many senior figures from the waste management sector.